Answers to the Rebus puzzles from the previous blog post (How Many Puzzles Do You Know) can by found at the end of this post. Are you puzzled by how to solve a puzzle? With the myriad of mind teasers available (not including jigsaw puzzles), different brain teaser puzzles require different strategies. Picture puzzles requiring the puzzle solver to discover the differences require visual acuity to look for patterns within the picture. 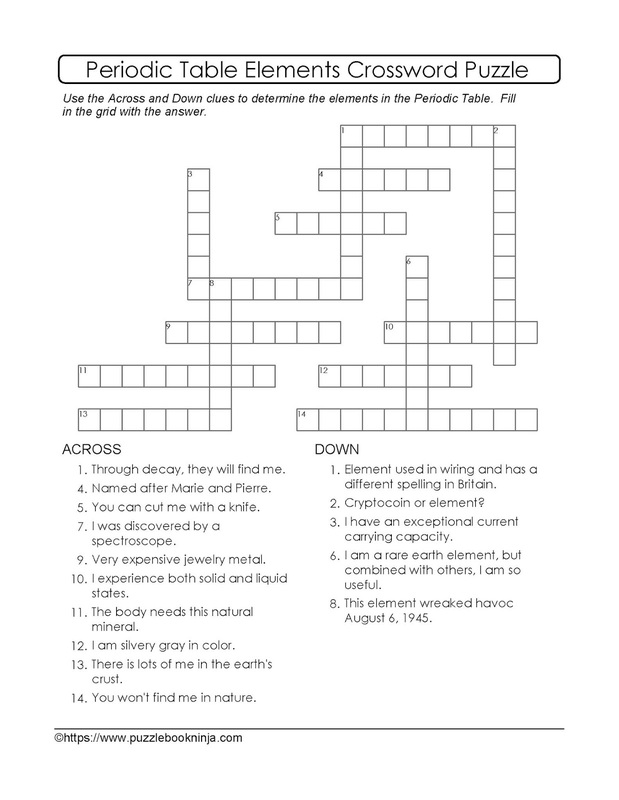 Let's start by solving crossword puzzles! This blog post focuses on solving crossword puzzles. Later posts will examine solving other puzzle types. Crossword puzzles vary in complexity, publisher, print vs online, downloadable for print, and/or collections of crossword puzzles for purchase (found in most retail outlets, dollar stores, Walmart, corner stores). At times you might feel like you are trying to learn another language, but with time and practice, you will become more familiar with the clue/answer patterns. And, you learn vocabulary along the way. Here are some basics to help solve some of those crossword puzzles that you have been avoiding! Use A Pencil - If solving the crossword puzzle on paper, then use a pencil. It's easier to change the answer, if you need to change your mind. Stay With Same Publisher - Try sticking with the same publisher, or cruiciverbalist, at least in the beginning, because you tend to become familiar with the style and use of the favorite words (e.g. aerie, aglet, pawl) the more puzzles you complete. Don't Always Start at the Top! - You don't always have to start in the upper left hand corner, at the number 1 blank box. Most often it's easier to answer clues for which you know the answer. Fill-In-The-Blanks - Scan the Across and Down clues for 'fill-in-the-blank' clues. They are easy to spot in the list and a good place to get a firm start at solving the brain teaser. 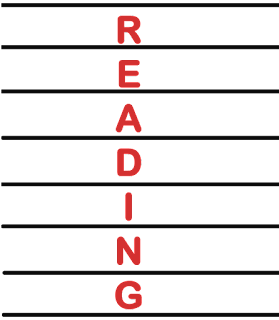 3-, 4-, 5-letter Clues - Look for the 3-, 4- and 5- letter clues as a starting point to solve the crossword. This helps jump start other answers since some of the blanks will now be filled with letters from the shorter words. 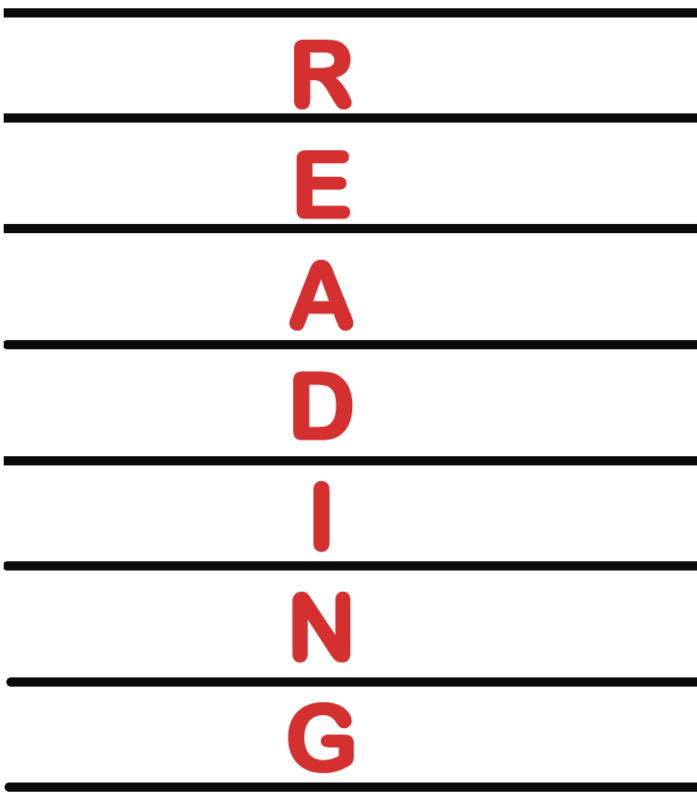 Keep in mind that you might not always see these words on a regular basis, but at the same time they are used frequently in multiple puzzles by the puzzle maker. Check out Crosswordese site for more information. 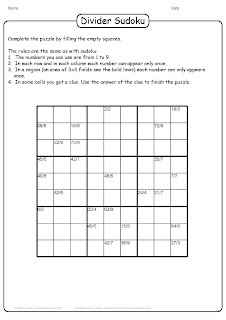 Look For A Theme - Review the clues to see if there is a theme that runs through the puzzle. Clues and Answers Have the Same Form- Be aware of word structure and verb tense when solving for clues. For example: if the clue is a verb, then the answer will be a verb; if the clue has an abbreviation, then the answer will be an abbreviation; if the clue is plural, then the answer will be plural (so, add an 's' at the end of the word). Questions Marks - Watch for question marks! It often means that the answer is not what you first think of. For example: Flower? (ANS might be river, stream, drain (water flows, so it is a flow-er). Multiple Words - Answer might have more than one word in the answer. For example: clue might be everyone, and the answer could be et al. Answers to Puzzles in 'How Many Puzzles Do You Know' Post? A next step for you, our readers, might be to start solving crossword puzzles using some of the above suggestions. If you already use most of them, then try a more challenging puzzle. A next step for us is to continue to explore how to easily solve puzzles of other varieties. What strategies to you use to help solve puzzles? How Many Puzzle Types Do You Know? You know what you love, right? 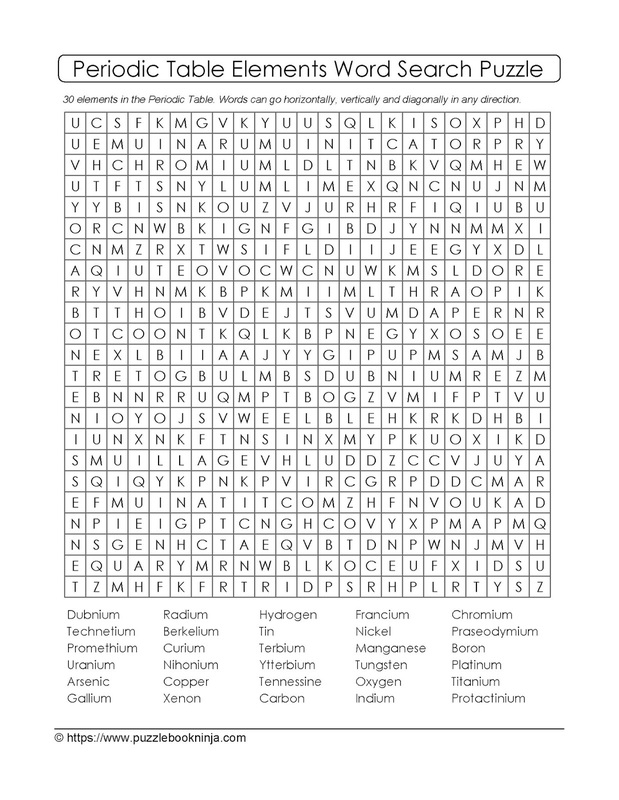 You love word search puzzles, crossword puzzles, Sudoku* puzzles, mazes, find the differences, jumbled puzzles, Kakuro, ciphers, and a list of other puzzles to numerous to mention. Who doesn't love those mind teasers?! I guess we assume that everyone loves what we love when it comes to puzzles. With so many puzzles out there, let's try to organize them. Perhaps, we can gain some insight into why people like certain types of puzzles over others. One popular puzzle company, PennyPress, offers puzzles that can keep you busy for a very long time. 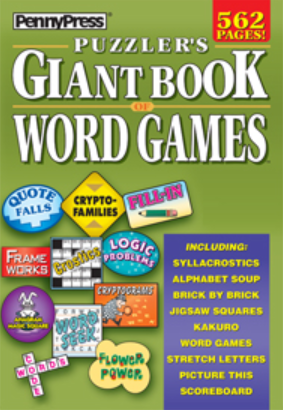 My favorite is the Puzzler's Giant Book of WORD GAMES. This giant book of multiple categories of puzzles take the puzzler through pages and pages of brain teasers that make the head spin! For the many years that I have enjoyed the challenge of a puzzle, there are so many in this book that I do not recognize. Unfortunately, I usually avoid those ones. However, there are other puzzles that I am addicted to! And those puzzles are the codeword and cryptogram puzzles. 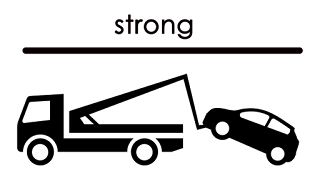 This category of puzzle is based on using language, or words, to create puzzles. 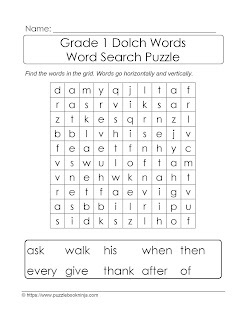 The basic word search puzzle includes a list of words that puzzle solvers need to locate in the grid. The grid is made up of the words that go, usually, vertically, horizontally, diagonally and in all 8 directions. This increases the challenge! Any left over spaces are filled in randomly with the 26 letters of the alphabet. 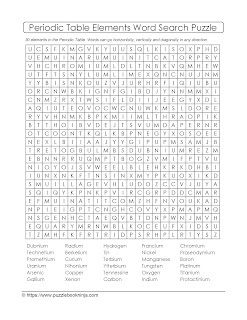 The level of difficulty is based on number of words to find and the size of the grid. 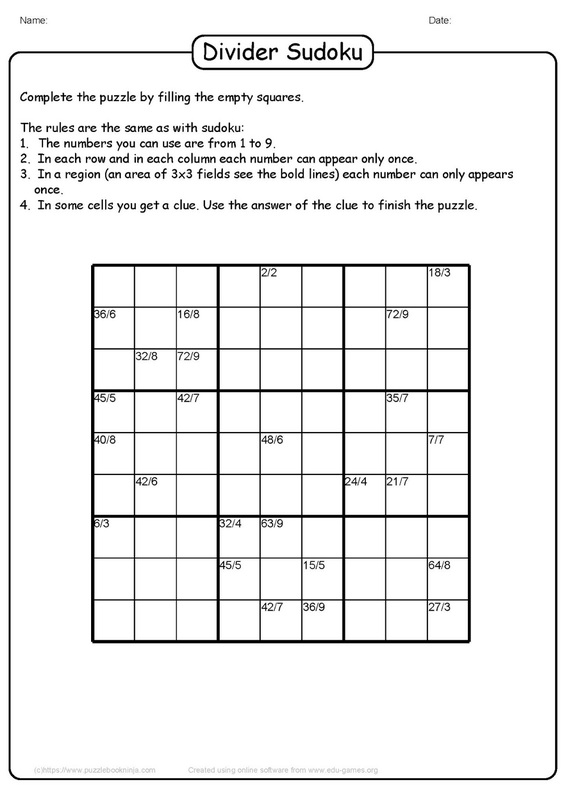 These puzzles include a grid where answers to clues are filled in. Clues can be as direct (1st President of the USA) or obtuse (puns, idioms, cryptic) as the crossword puzzle maker (cruciverbalist) wishes to make them. My experience with some crossword puzzles is that it requires a general level of knowledge from a variety of topics. 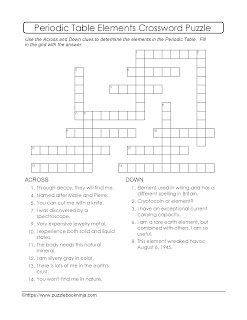 Other crossword puzzles can be theme specific like the images above. Educators enjoy using crossword puzzles as an evaluation tool to assess students' knowledge and understanding of a topic. 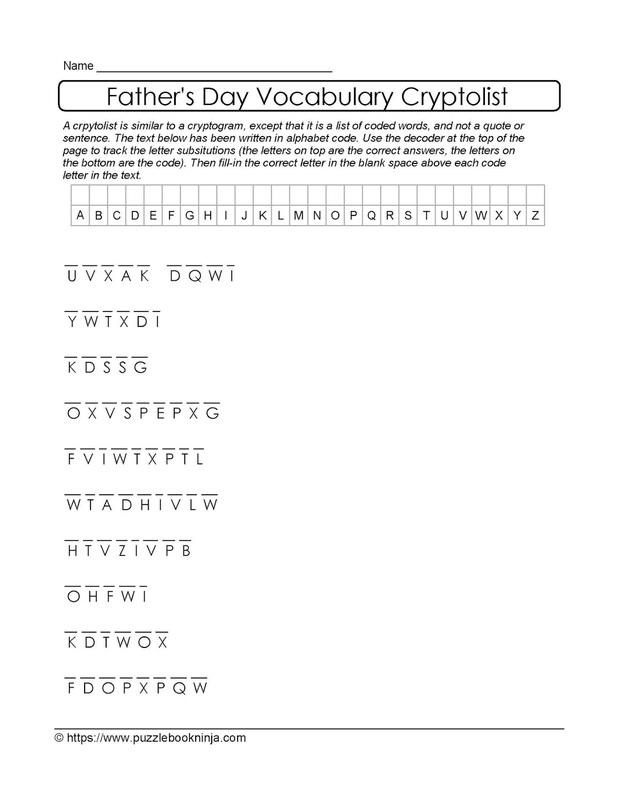 Cryptogram puzzles were one of my favorites as a kid. But, recently I discovered Cryptolists! 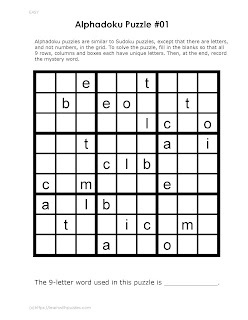 These puzzles are similar to cryptograms, but are a list of words with the encrypted alphabet code. To solve this cryptolist mind teaser, each letter needs to be decoded with another letter of the alphabet. Usually, there is a table to track these letter substitutions. These puzzles tend to be more challenging, especially if there are no letter hints given. Cryptolists contrast cryptograms, which are usually quotes, or comments with an encrypted alphabet code. What is helpful when solving cryptograms is that we are familiar with letter patterns, word patterns, as well as how oral language is put together. 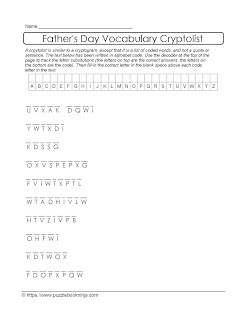 This base knowledge, combined with the topic or heading, help with the deciphering of the cryptogram. Image based puzzles are great fun, and a break from the heady work needed to solve some crossword and cryptic puzzles. 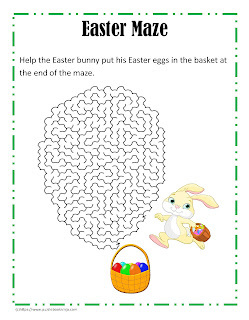 Mazes are puzzles that require the solver to find (from the entrance of the maze) and trace a path through a series of branching and non-branching routes until the goal is reached (exit or 'basket of Easter eggs' image). 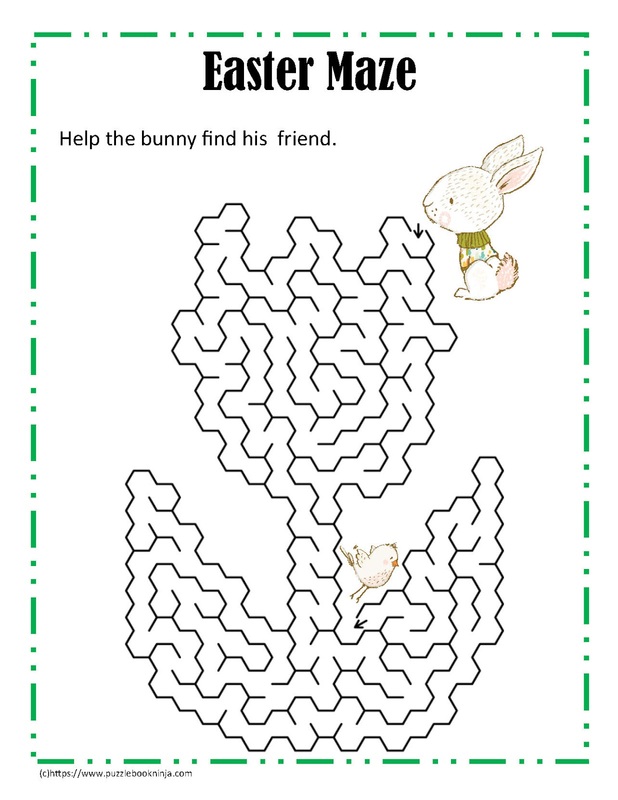 While the above maze is geared towards kids and Easter, adults love them too! And, to contrast Pi, at least this puzzle has an END! This is another favorite puzzle of mine. It combines images and words to create a story. It is a great way to get kids learning about the picture word connections as they learn to read. A more challenging form of this, in my view, are the mind teasers that use puns, expressions, plays on words, images, and symbols to create the puzzle. Some people call these Wackie Wordies! I briefly introduced them in my earlier post, here. You will need to scroll down to find examples of these Wackie Wordies. 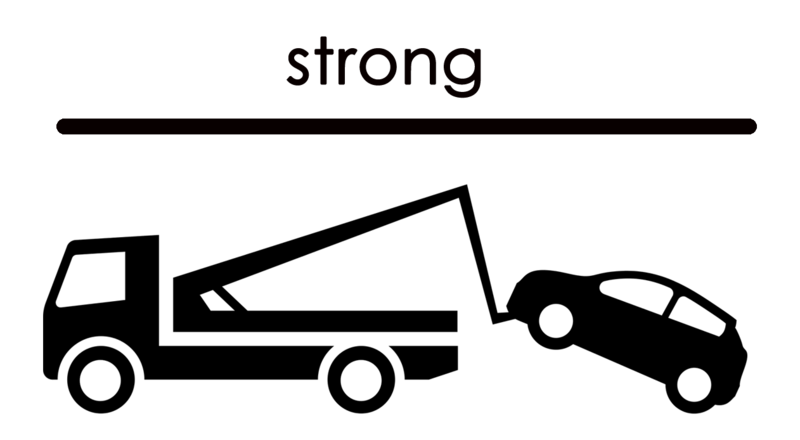 Here is a short rebus. Logic puzzles come in many forms. Let's look at one type, the riddle. What goes up the chimney down, but cannot go down the chimney up? A rooster is sitting at the peak of a roof. On what side of the roof does the egg roll down? What is something that belongs to you, but everybody else uses? Puzzles need to include the mathematical side of life, too! 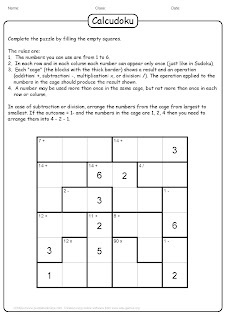 Number based puzzles tend to include any puzzle that has numbers in it. Do you prefer language based or number based puzzles? What might be the reason why we choose one puzzle type over another? *any registered trademarks have their (R) implied in blog posts. Such a simple question. But, is it really? Ask 10 people, and I am sure that there will be 10 answers; all variations on a theme. "a toy, problem, or other contrivance designed to amuse by presenting difficulties to be solved by ingenuity or patient effort." The first thing that comes to mind when I read this definition is all the jigsaw puzzles that I loved to do as a kid, and continue to be a source of delight and challenge to many. Completing jigsaw puzzles certainly require ingenuity (problem solve a strategy to complete the picture in the least amount of time) and patient effort to complete. Especially, if the puzzle is a two-sized puzzle! The other thought that comes to mind is the myriad of logic puzzles, picture puzzles, mazes and challenges to the brain that I loved to solve, and continue loving to solve. Then, I learned another definition for puzzle. "A puzzle is a problem that is fun to solve and has a right answer. Fun to solve, as opposed to everyday problems; has a right answer, as opposed to toys and games. By toy, [he] means something you play with that doesn't have a particular goal..."
To help understand the definition, let's use the crossword puzzle. Why Blog About Puzzle Definition? When one attributes a definition or characteristic to something specific, then moving forward when I refer to the term puzzles, you know that it's referring to the brain teaser type of puzzles that are "fun to solve, have one right answer and [they are not] a toy or game". 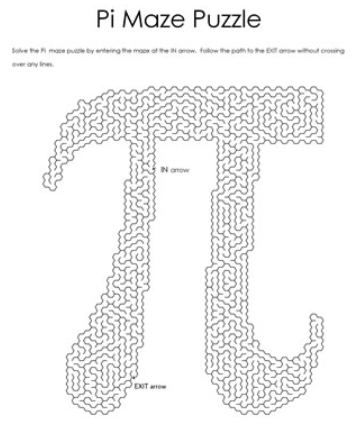 This blog is connected to the ever expanding website Learn With Puzzles that share free, downloadable, printable puzzles to solve. Let's look at some types of these brain teasers. One is hard pressed not to be challenged by these types of puzzles. Logic puzzles require the use of either/or both inductive and deductive reasoning skills. 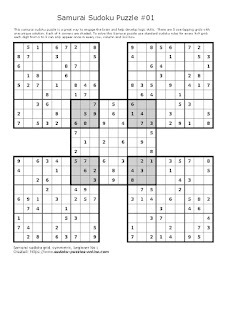 Sudoku like puzzles can take many forms. 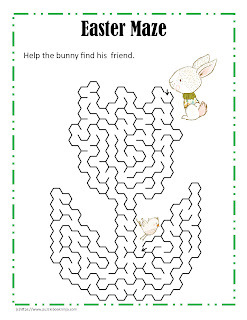 Learn With Puzzles offers a variety of these brain teasers, each drawing upon both problem solving strategies and the use of logic to help solve the unique solution. 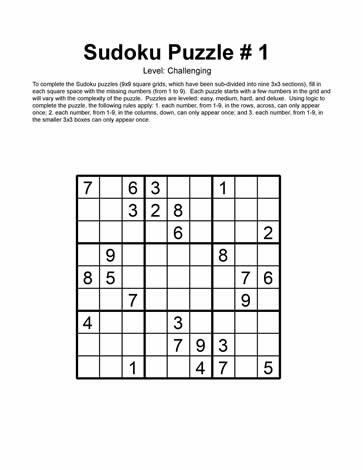 One category of logic puzzles is a collection of Sudoku Puzzles. 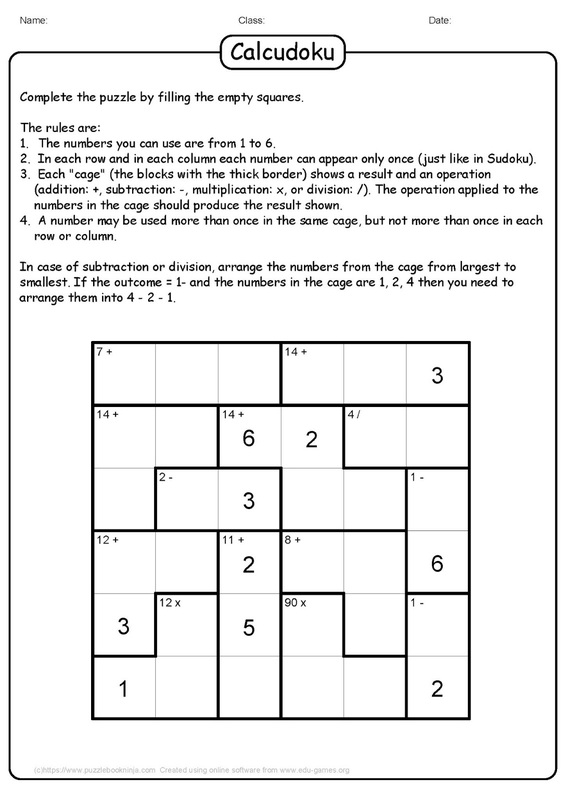 This group of brain teasers includes 5 printable Sudoku puzzles per group of puzzles. They are labeled challenging. 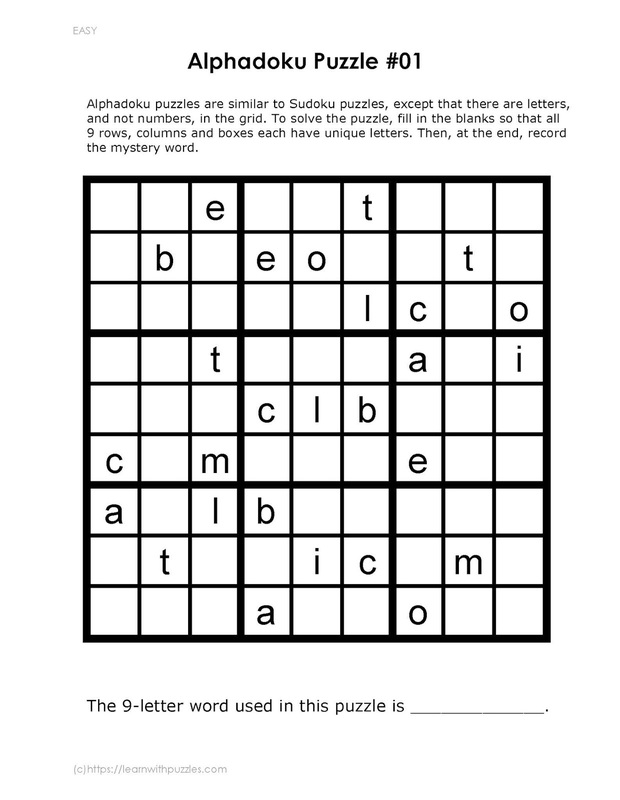 Another form of brain teaser that uses the same basic rules as the Sudoku puzzle is called Alphadoku puzzles. These fun puzzles are created using a unique 9-letter word: 9 different letters to avoid duplication. 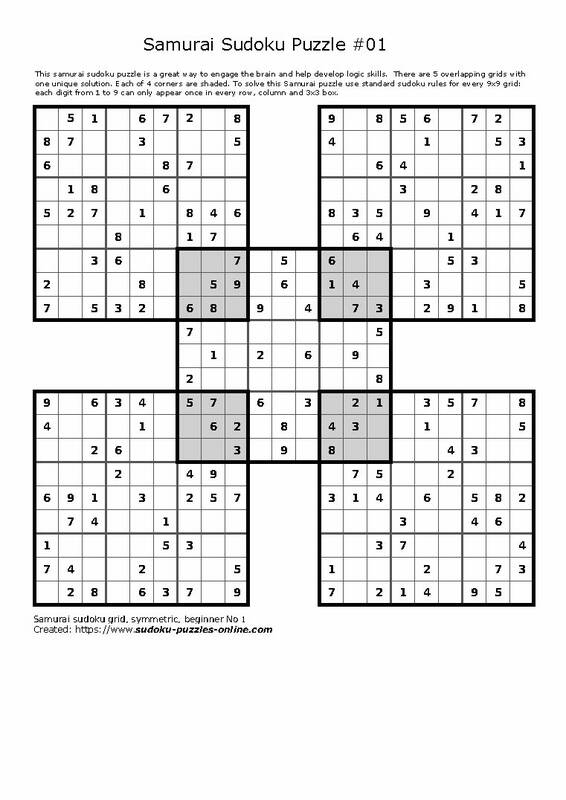 And, one of my absolute favorites is the fiendish Sudoku puzzles that include 5 basic grids, with 4 intersecting smaller 3x3 grids. They definitely longer to complete, and if one puzzle is wrong, then, you need to erase it and start again! Because life is not always experienced at the two extremes, brain teasers also vary in their level of difficulty. 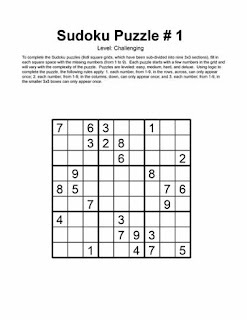 The category of -doku puzzles expands to include puzzle varieties such as Calcudoku and Division Sudoku puzzles. 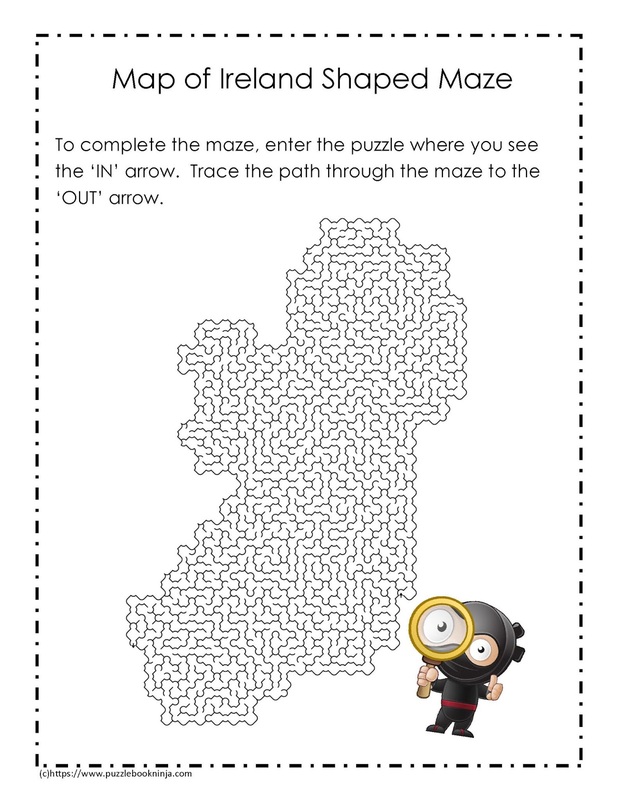 Logic puzzles are fun to do, engage the brain, and require problem solving skills to arrive at "one right answer". 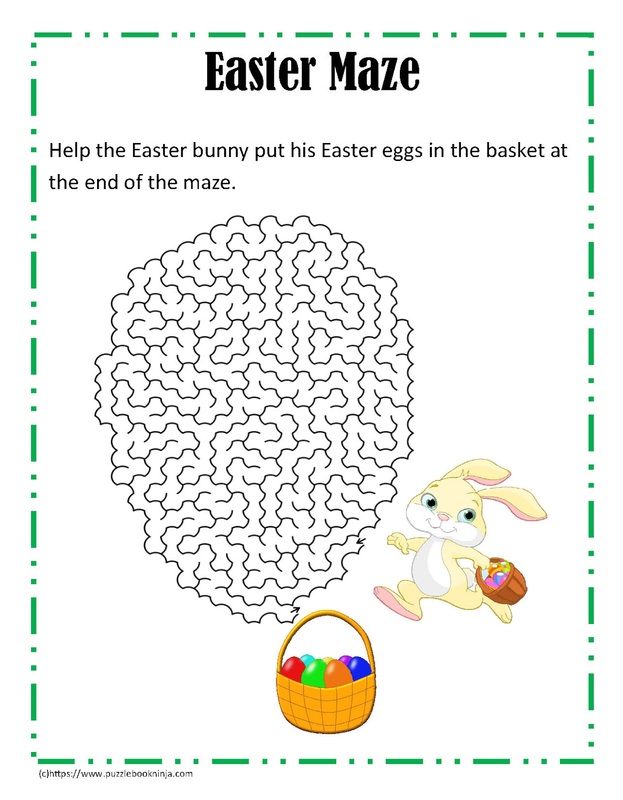 However, other brain teaser puzzles are equally challenging and fun to solve. I suppose that most puzzles are considered brain teasers. Even I use these words interchangeably with the word, puzzles. However, I use this category to include a plethora of other puzzle types, equally fun and exciting to solve. Everyone, including myself, has his/her own favorite. Some brain teasers are easier to complete than others. I have to admit that there are puzzles that I consciously avoid! And, I wonder if it is because I have yet to understand how to solve them. To look at those brain teasers causes me confusion. So, nope! It's not happening, and I move on to the next puzzle. 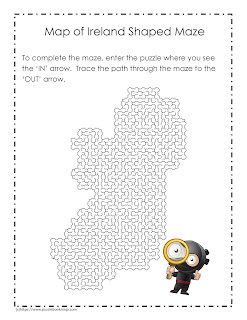 Do you, or your kids, love to solve picture puzzles? These types of brain teasers can take many forms. From comparing two pictures for dissimilarities, to rebus puzzles and some mazes, the premise is the same. The puzzles involve pictures of one form or another. using problem solving strategies (guess and check/trial and error/looking ahead) to complete the activity. This is an exciting new category of puzzles that is currently under development. Do you remember the rebus story about The Little Red Hen? That was my first introduction to this form of puzzle. My interests grew to include puzzles that were a play on words involving a combination of words and pictures. Some people call these puzzles 'Wackie Wordies'. Can you 'decode' these images? The first one is done for you. The second and third samples will give you an idea of the future. My next step is a next step for you, our readers! Let us know what you discovered. Do you have a favorite puzzle that you like to solve?